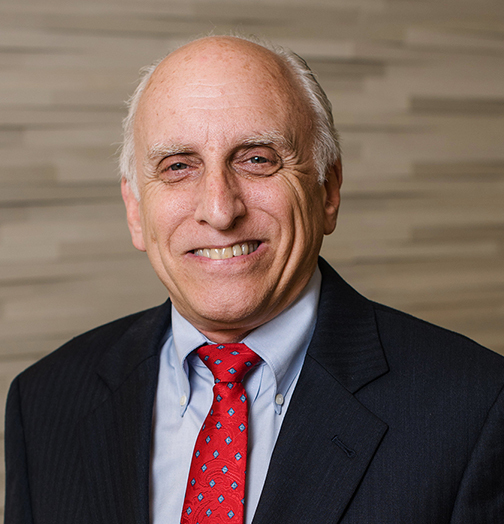 With more than 40 years of experience, David Goldweitz recently joined Fiske & Company as the Senior Director of Tax and Accounting Services. In addition to being a CPA, he is also a Certified Valuation Analyst (CVA). He manages Fiske & Company’s Miami offices. For the past four decades, David has been a consultant to both public and private emerging growth companies. In addition to focusing his practice on tax and accounting for businesses and high net worth individuals, David has extensive experience in the areas of mergers and acquisitions, IRS 1031 Tax-Deferred Exchanges, corporate finance and due diligence. Industries he has focused on include: hospitality, technology, real estate, legal and health care. He also has extensive experience in litigation support matters, business mediations and valuations. David is trained as both a certified family mediator and as a Neutral Financial Professional in the Collaborative Divorce process. He also represents clients before the IRS for tax examination and collections. He has been a guest lecturer at Miami-Dade College on “How to raise large sums of money” and the University of Miami discussing “Everything you always wanted to know about business but were afraid to ask.” David also served on the Merrill Lynch Client Advisory Board - Miami Beach and was an approved instructor for The NASD on Broker-Dealer accounting. His depth of experience, reputation, integrity and track record combine to make him one of South Florida’s leading CPAs. David is also very involved in industry and local charitable organizations as a volunteer. He currently serves on the executive board of the Children’s Bereavement Center and on the Board of the South Dade Branch of the Greater Miami Jewish Federation. He was a member of The Greater Miami Jewish Federation planning and budgeting committee and a former campaign chairman of The Greater Miami Jewish Federation-Young Adult Division. He is a member of the American Institute of Certified Public Accountants, the Florida Institute of Certified Public Accountants and the National Association of Certified Valuation Analysts.